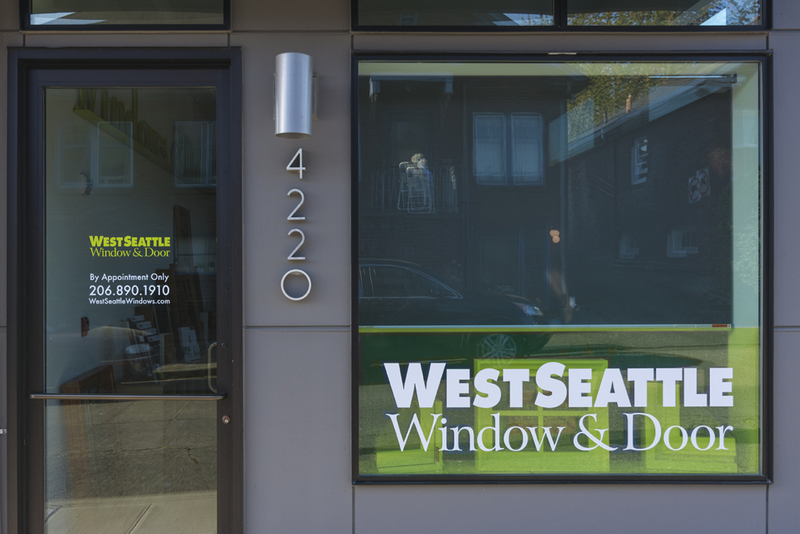 Look no further than West Seattle Window & Door! Choose the craftspeople at West Seattle Window & Door to expertly restore your home. We provide complete window and door replacement, as well as design and remodel services. And to achieve that special look, we highly recommend Essence Series™ by Milgard, truly innovative windows and doors and the only wood windows and doors with a Full Lifetime Warranty. The Pacific Northwest is replete with amazing homes built during past decades that deserve to be maintained in a manner that respects the aesthetic of their time. If it’s time to care for your home in that manner or you want to replace your worn out windows and doors, please call us for a free in-home consultation. From humble start to amazing finish, our crew will enhance the inherent character of your home while infusing it with the modern touches and energy-efficiency you expect of a quality remodel. West Seattle Window & Door is an award winning company with a reputation for consistent innovation at the highest level of design. West Seattle Window & door strives to maintain the highest standards regarding remodeling techniques. Rest assured we are handling your job properly.